uses Eversound to improve event and activity attendance by 20%. Commonwealth Senior Living focuses on healthy living and is consistently looking for new and innovative ways to engage residents in Memory Care and Assisted Living. After recognizing the negative impact that hearing loss had on resident well-being, Commonwealth decided to trial Eversound at one of their communities. 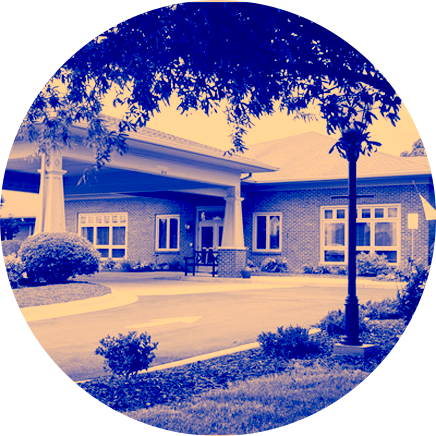 Commonwealth Senior Living expanded its use of Eversound to 22 of its Virginia-based communities after analyzing data collected through SMILE, a web-based communications tool used to track resident participation in programming activities. One day I walked in and she had the headset on. All of her subtle things were better. She was observing things. She was using her hands . . . We could connect better."